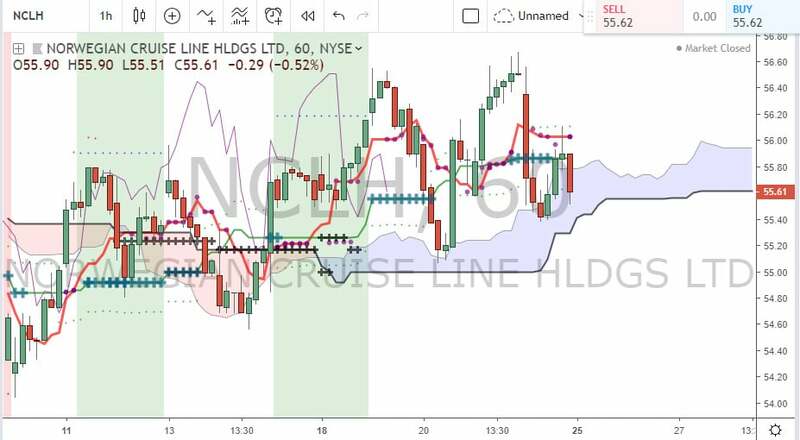 Here are a few trades I took last week. Both consolidation trades. Both were losers but kept my risk low. 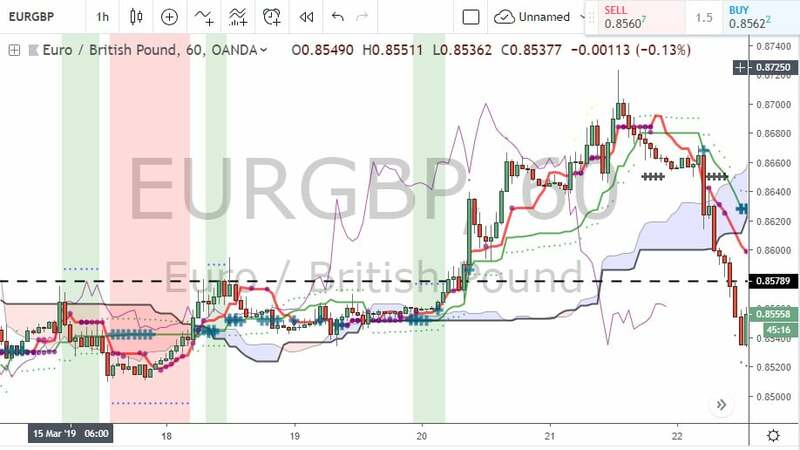 For the EURGBP I took the bullish trade around the 18th but you can see I got stopped out. then it consolidated some more to break out.